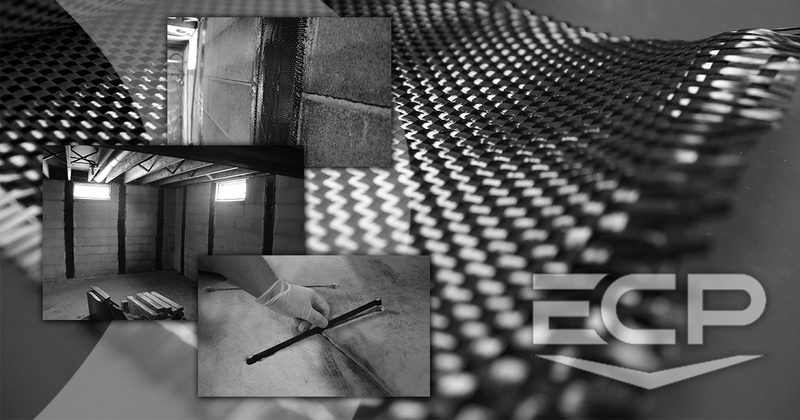 If you’re looking for the strongest carbon fiber on the market, let us install Rhino Carbon Fiber. Rhino Carbon Fiber is designed to support and stabilize bowed and buckling foundation walls. It’s the only patented carbon fiber system that connects to the footer and protects your foundation against movement. Rhino Carbon Fiber® Wall Supports are a patented carbon fiber system that repairs bowed foundation walls by linking the foundation base with the house framing, making it the strongest system on the market! Not only does the bi-directional support system repair bowed foundations walls but it can also be utilized to repair other forms of damage in foundations. 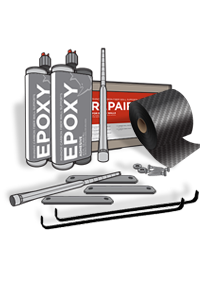 This repair system works on large and small cracks, stair stepping cracks in concrete block walls, leaking cracks, and hairline cracks that crack injection alone won’t fix. This system structurally repairs the cracks, stops them from moving, and prevents water from entering the basement.